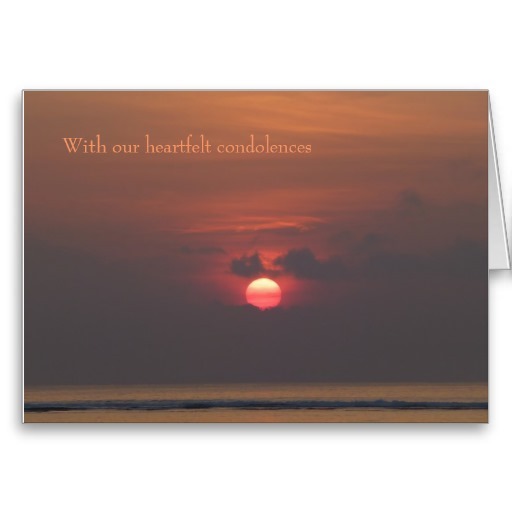 We have designed a beautiful range of unique sympathy cards which are available at a discount for bulk purchasing. Quality and beautiful design are the bywords of these cards. 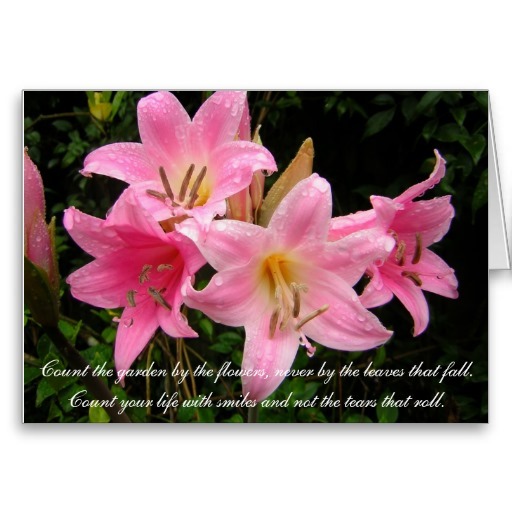 These high end cards feature outstanding photographic images with uplifting texts. Printed on ultra-heavyweight (120 lb.) card stock, they have a lovely gloss finish and a crisp clear finish. 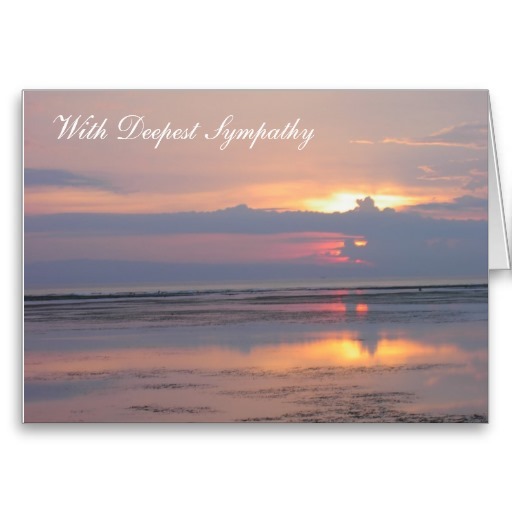 Also available are pet sympathy cards for loss of dogs, cats and horses. 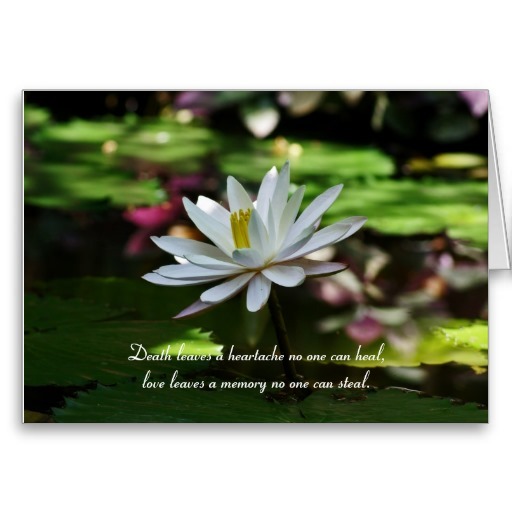 These cards are printed at Zazzle.com and have outstanding reviews and a five star rating. "This card was so perfect in every way I was very satisfied with the way it turned out." "loved the format and crispness of the printing and design"
"Absolutely amazingly beautiful the colors seem to jump right off the card at you and I was very happy with the quality." 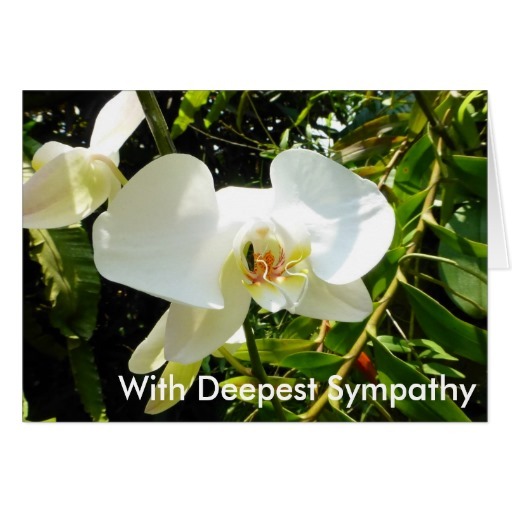 Our website aims to help those dealing with grief. We have used a lot of beautiful photography on the site, which many people tell us they love. 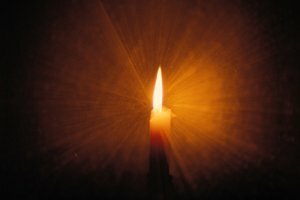 It is calming and lifts the mood. 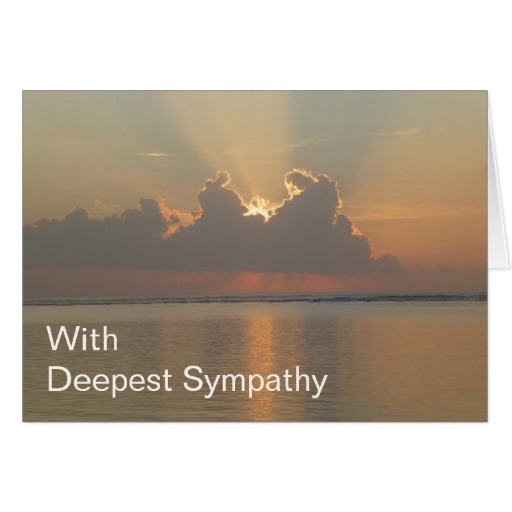 So we have designed our cards to be similar in feeling to the images on GriefandSympathy.com. 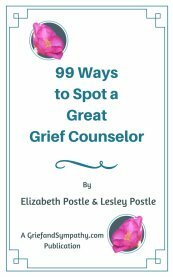 The uplifting texts are all very positive and inspirational in intent and designed to give those coping with grief some hope, and faith that beauty and pleasure in the world can still be found. 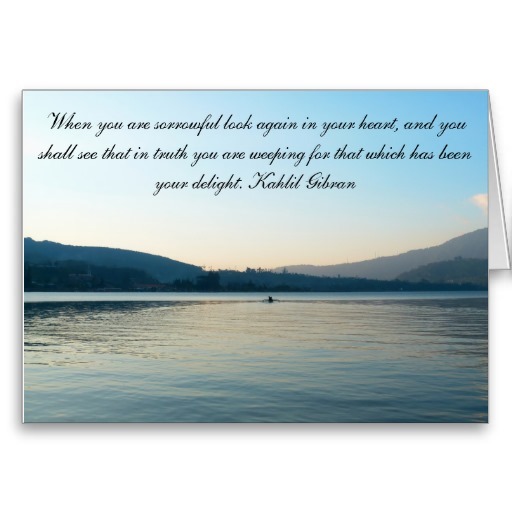 These cards are customisable - text can be added inside the cards if required. 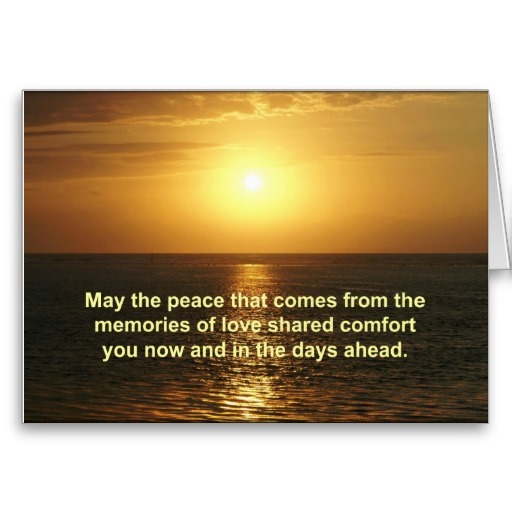 These cards are available in any quantity from a single card to thousands, with discounts up to 54% off. Discounts start as soon as you buy 10 or more cards. 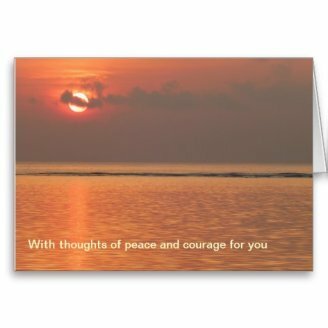 greetings cards: 7" x 5"
note cards: 5.6" x 4"
big greeting cards: 8.5" x 11"
All come with a white envelope. 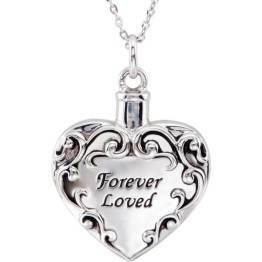 For pricing details and more information click on any of the designs, or visit the Grief and Sympathy Card Store to see the full range of designs. 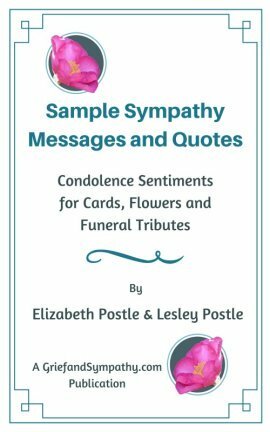 Our book of sample sympathy messages and quotes helps people who don't know what to write in their cards or letters. Contact us through our contact form for bulk purchase enquiries. Available in paperback and ships from the USA.